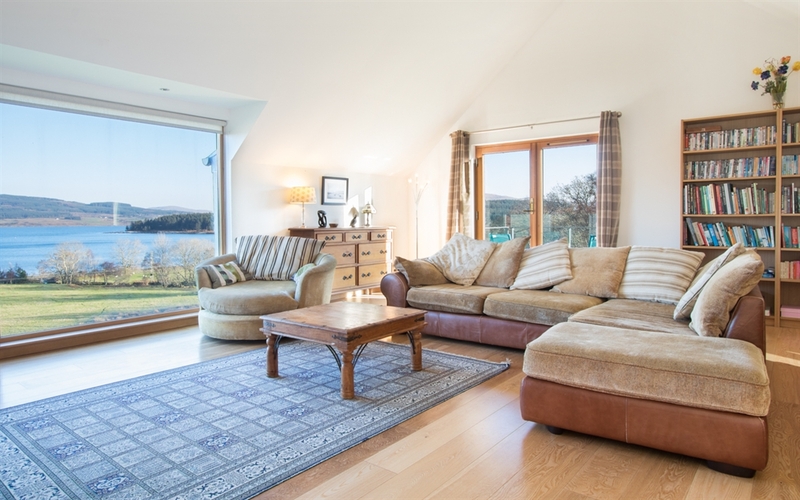 Corry House is a large, luxurious holiday home with beautiful bay views. 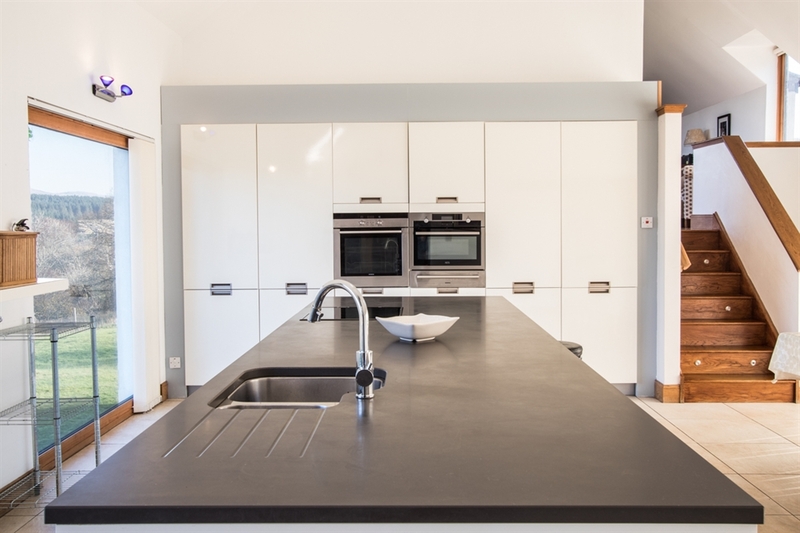 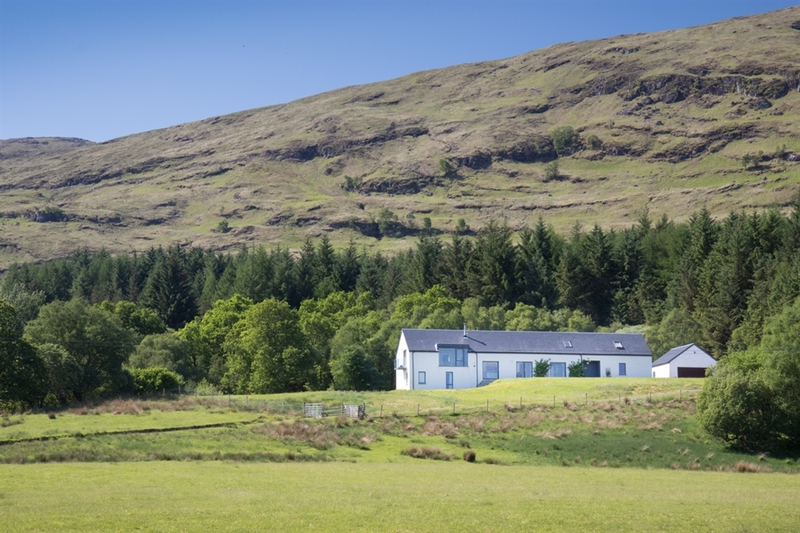 Sleeping nine, Corry House promises a memorable stay for families or groups with spacious, modern interiors that are furnished to an excellent standard. 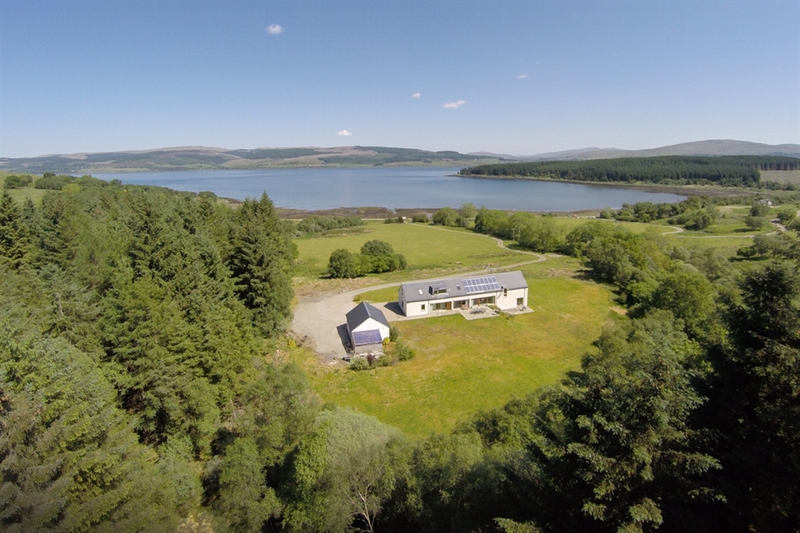 The house has a secluded setting with stunning views over the sea towards the mainland.